Need some warm hands but still have access to your fingertips? Then these fingerless Jack Skellington gloves will be great. 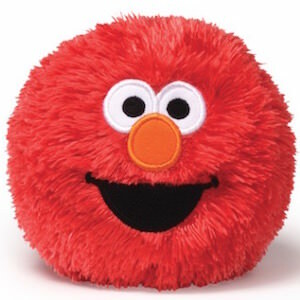 The are red and black striped and have a picture of Jack’s head on it. and of course cutoff fingers. 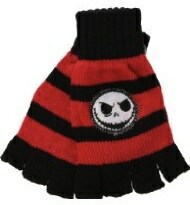 Go get your own Jack Skellington Fingerless Gloves. 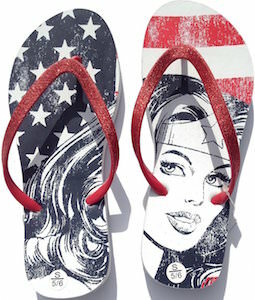 Are you looking for the perfect pair of slippers for around the house so that your little girl does not have cold feet? I think we found the perfect pair. These Abby Cadabby slippers look super cute and of course are warm. As you can see the main color is pink and it has Abby’s face on the front with her fun colored hair sticking out on the sides. 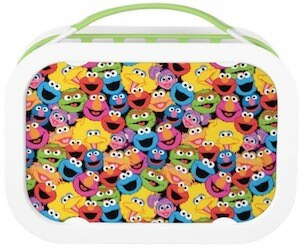 You can get these Sesame Street slippers in sizes 5 to 10 (toddler sizes) and they are gone look so fun on your kids feet. 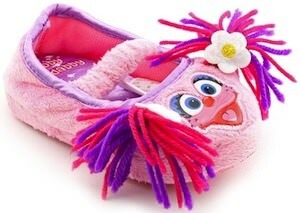 Make your little girl happy with this pair of Sesame Street Abby Cadabby Slippers. This heather grey women’s t-shirt has a picture of Darth Vader on it but this time Darth Vader is dressed up to impress. Yes Darth Vader is wearing a red bow tie. 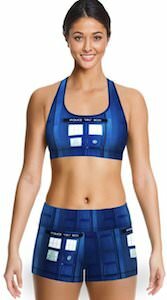 Star Wars fans of course don’t think that this is normal for him but maybe he has see Doctor Who and thinks this would work for him to. 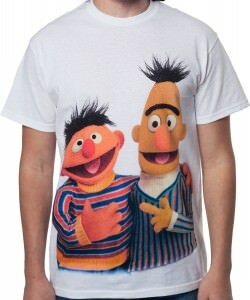 The t-shirt comes in a women’s junior fitted look in the sizes Small – X-Large. 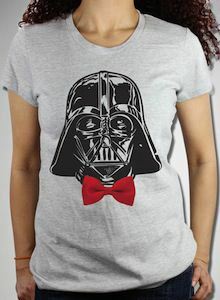 Time to dress up for success like Darth Vader so start with getting this Star Wars Darth Vader Wears A Bow Tie T-Shirt. 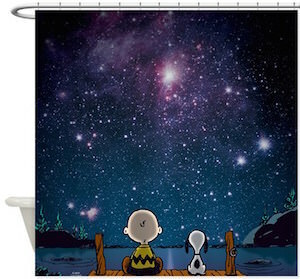 Do your kids love the Peanuts cartoons? If they do then why not dress them up like one. 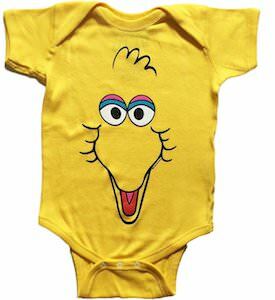 This costume of Woodstock is great for toddlers and comes in a wide range of toddler and kids sizes. 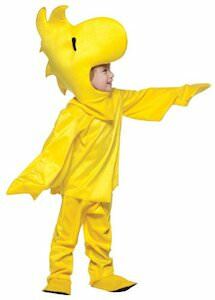 And by simply putting on this costume you kid will look like a pretty yellow bird in no time. The Woodstock halloween costume includes shirt, pants, shoe covers and of course the head. Nothing else is needed to become a little Woodstock bird. 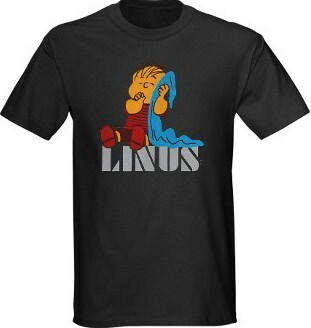 Now it just needs a Snoopy to be friends with. Just imagine how much fun the kids will have with this costume. They can play Woodstock everyday or just for Halloween. 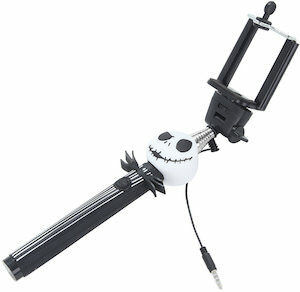 We all take selfies and many of us have selfie sticks but very few people have this a Jack Skellington selfie stick!. Yes now there is a selfie stick for the true fans of The Nightmare Before Christmas. 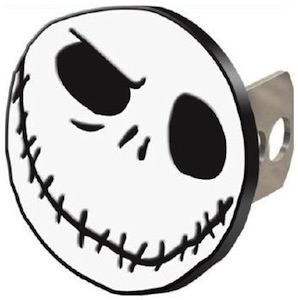 The handle of the stick is black with pinstripes just like Jack’s suit and even has the collar to and then there is the white pumpkin head of Jack Skellington to make it look like you are holding the Pumpkin King. The selfie stick can extend up to 40 inch and it has a wire that goes into the headphone jack of you phone so that you can use the button on the handle to take your picture. This is an adult size fedora hat with a plaid look and themed around the Nightmare Before Christmas. 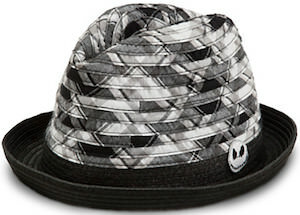 The Fedora hat has a black brim with a black and white plaid top with a band that has the face of Jack Skellington on it. 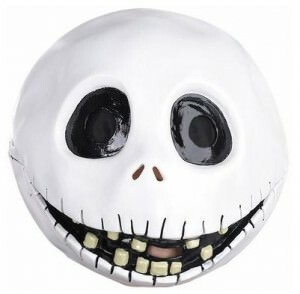 And with Jack’s face you now automatically have the coolest Nightmare Before Christmas hat. And this Jack Skellington Fedora is one size fits most. 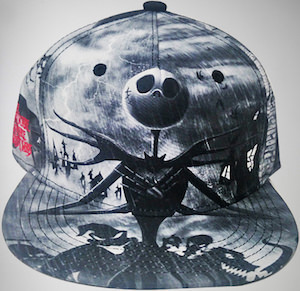 Keep your head out of the sun with this The Nightmare Before Christmas Jack Skellington Fedora Hat. 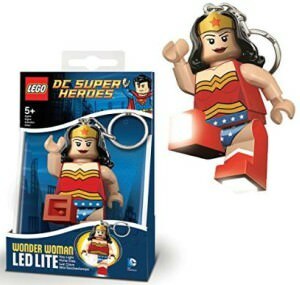 Are you a Wonder Woman fan? 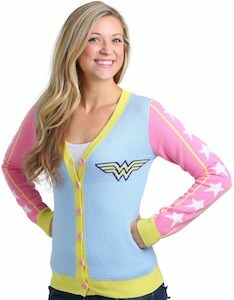 If you are and you want to keep it a bit of a secret then how about some fun women’s underwear that has the Wonder Woman logo on it. 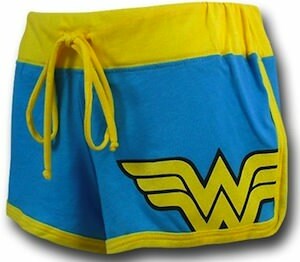 You can wear these cute undies under anything and nobody knows that they are Wonder Woman underwear. 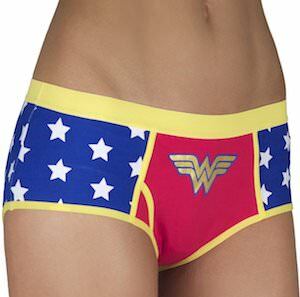 These undies are blue and have red edges to make it stand out a bit more and then on the front there is the Wonder Woman logo with gold foil to make it perfect. 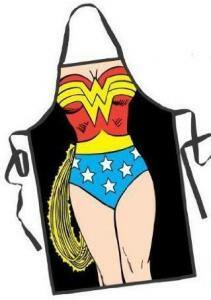 And these Wonder Woman undies come in all kind of sizes to make the fit perfectly. This is a real special iPad case with a closeup of Darth Vader’s face with Star Wars scenes reflecting in his eyes. Of course it protects your iPad to from evil and specially with Darth Vader watching over your iPad your future should be save. 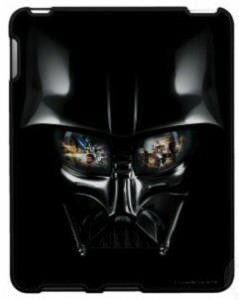 Check out this Start Wars Darth Vader iPad Case. 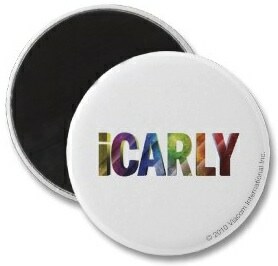 A cool and colorful looking iCarly magnet great for the fridge or your locker at school. But only for the real iCarly fans of course. 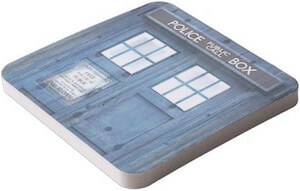 Check out this iCarly Rainbow Magnet. 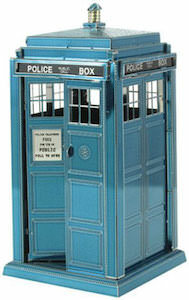 Doctor Who fans already know to be really careful around weeping angels. 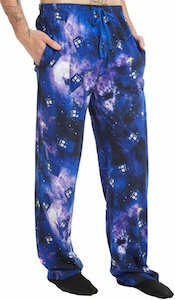 And to warn the rest of the world the Doctor now came up with this t-shirt. On the shirt you can see 3 angels and the text “Beware the weeping angel Oh and Duck” of course all from the hit TV series Doctor Who. 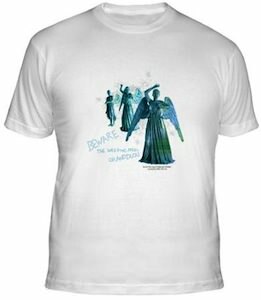 This weeping angel t-shirt is availible in a selection of fun colors and a wide range of sizes and there is even an organic t-shirt availible. 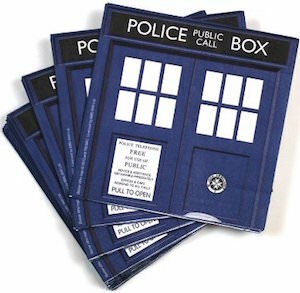 Teach the world about the weeping angels by wearing this Doctor Who Beware Weeping Angels And Duck T-Shirt.